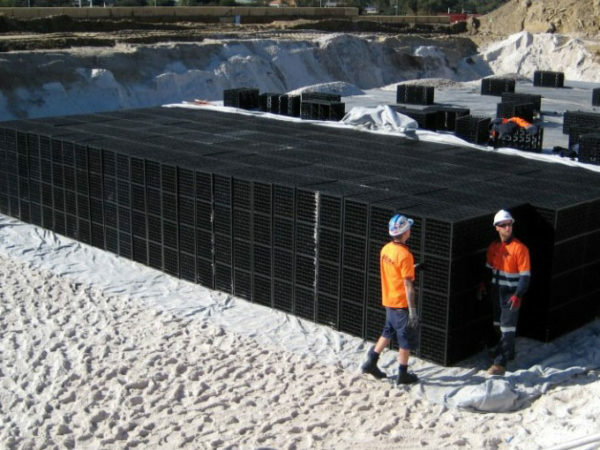 Made from 100% recycled materials, Drainwell Drainage Cell Modules are easy to install and provide a cost effective stormwater management solution. With Grassrings Turf Reinforcement Grid System installed, vehicles can park on grassed areas without creating compaction of the root system. Novaplas Cavity Brick Wall Ties, Veneer Brick Wall Ties, Stubbie Brick Wall Ties, and Acoustic Brick Wall Ties are strong, durable, safe to handle, and more cost effective than stainless steel brick ties. Novaplas manufactures a range of Plastic Reinforcement Spacers for steel fixers, concrete product manufacturers and concrete precast plants. 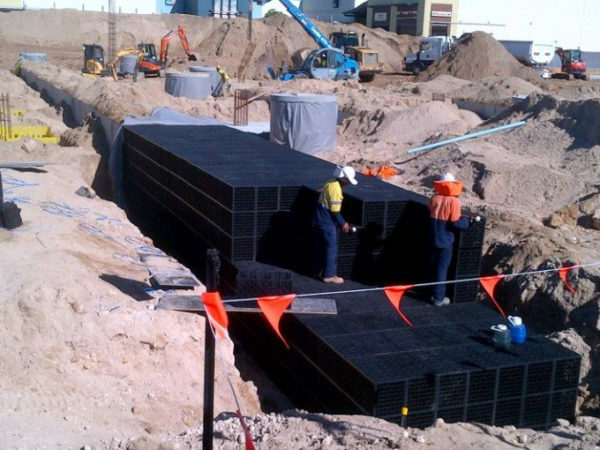 Drainwell™ cells are used for leach drains, stormwater detention tanks, rainwater harvesting tanks and general stormwater management applications. 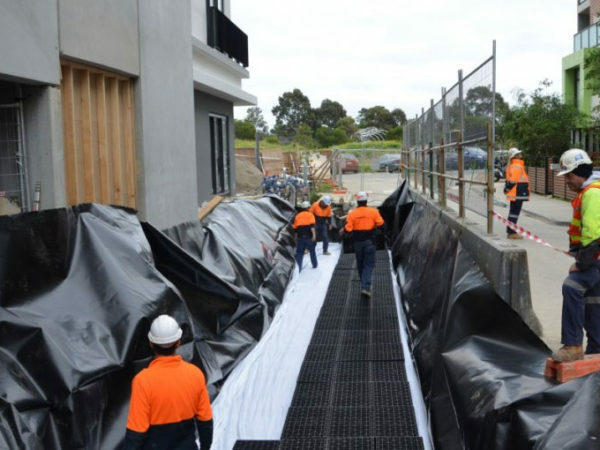 Novaplas Grassrings® Turf Paving Reinforcement Mats are used to control lawn erosion and protect grassed areas. The Brick tie in a cavity wall is used to tie the internal and external walls constructed of bricks or cementitious blocks together. We are fully equipped to produce custom plastic injection moulded components customised to your exact specifications.